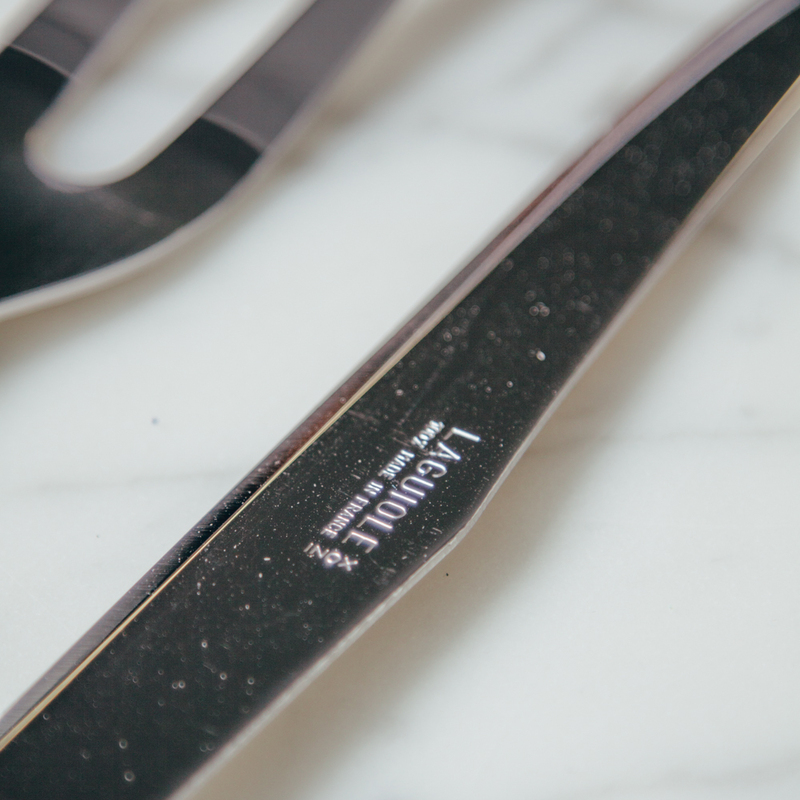 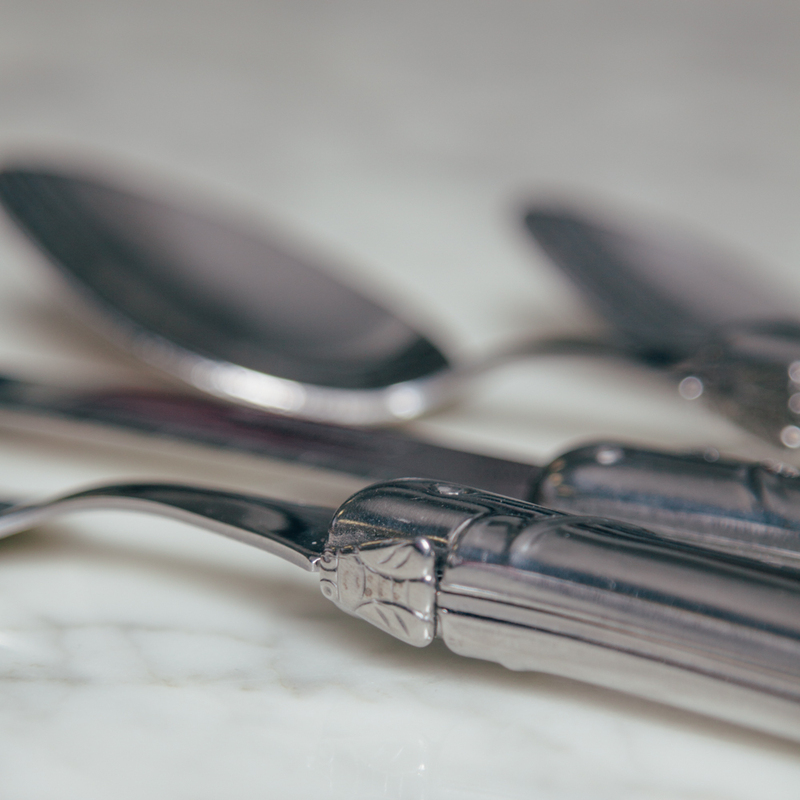 Laguiole cutlery is like no other. 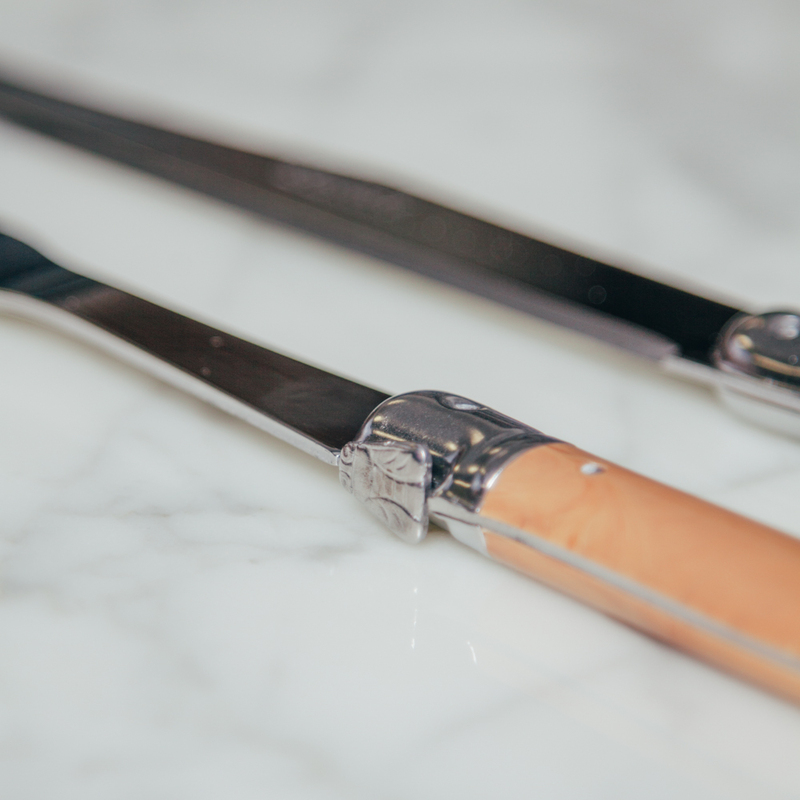 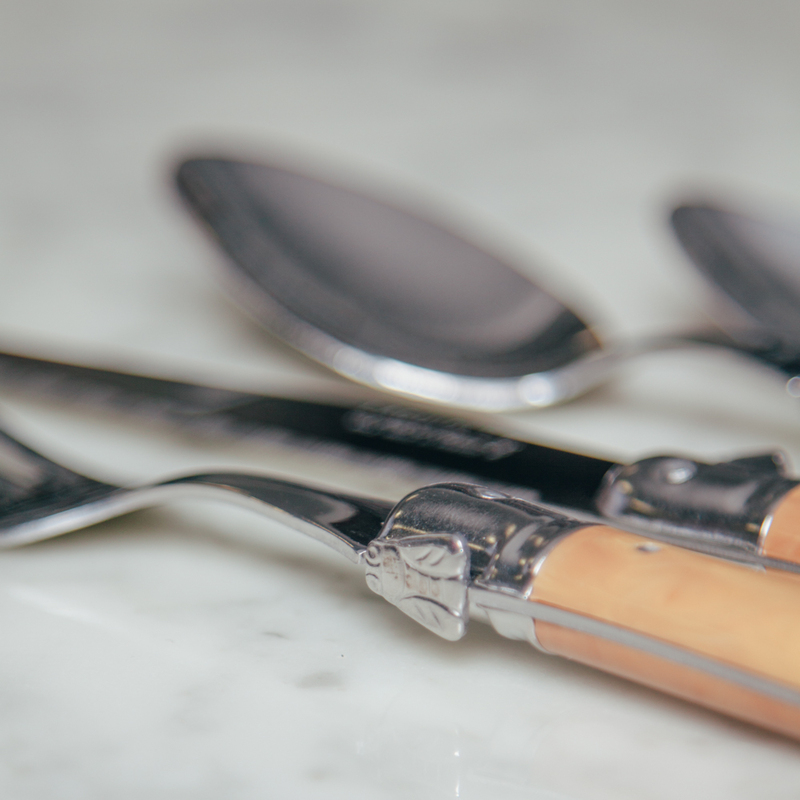 The Debutante collection by esteemed Laguiole cutler Andre Verdier is breathtakingly beautiful, delightful to use and exquisitely crafted by hand. 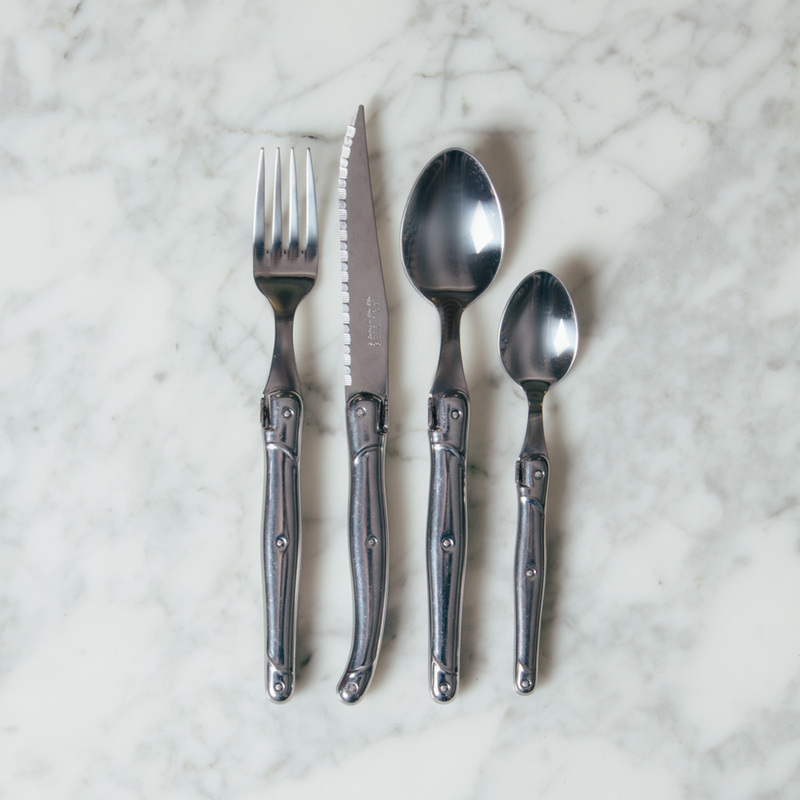 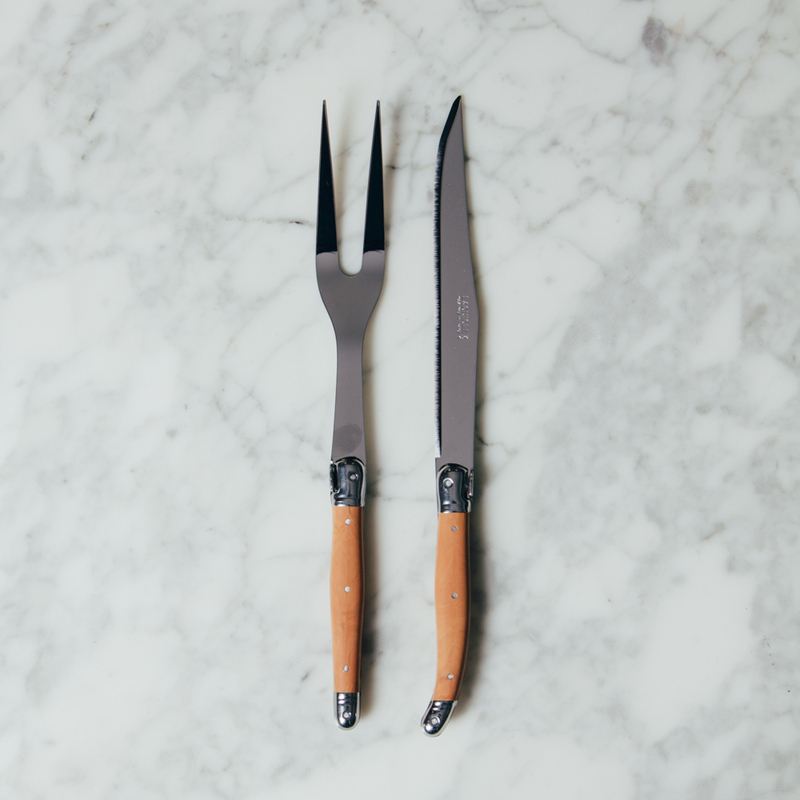 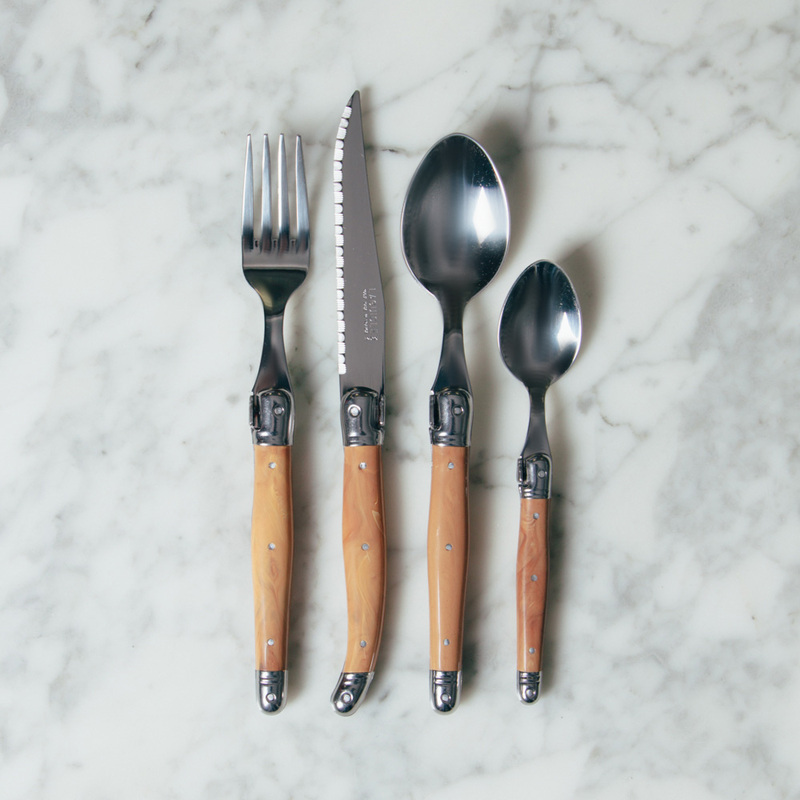 This flatware is masterfully crafted from stainless steel and finished sumptuously with stainless steel bolsters, five-rivet handles, and the traditional Laguiole Napoleon bee. 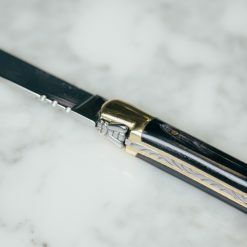 Full tang construction ensures expert balance and superior durability, while modern resin handles make them maintenance-free. 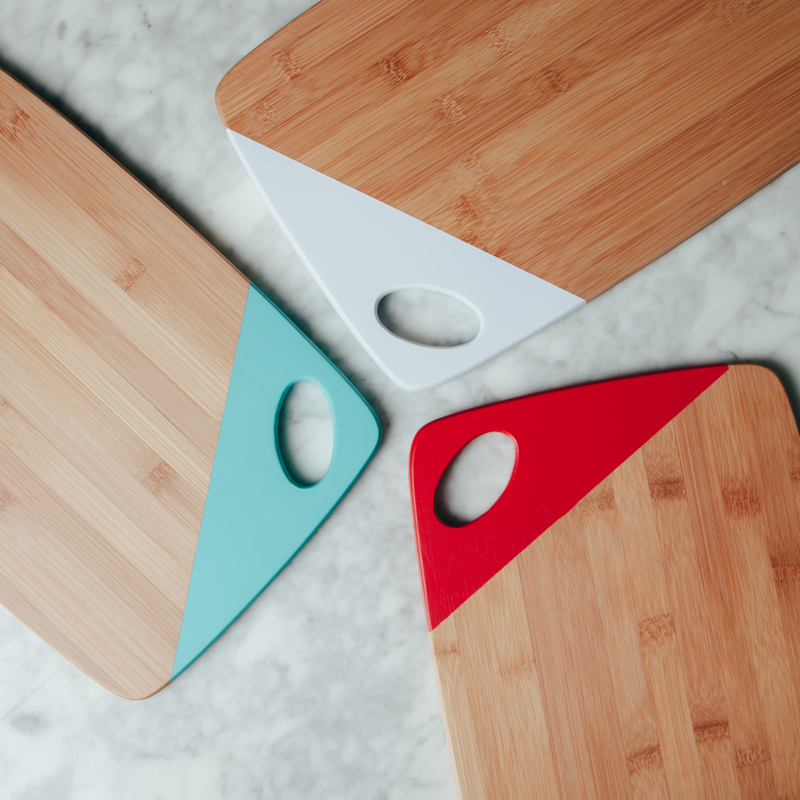 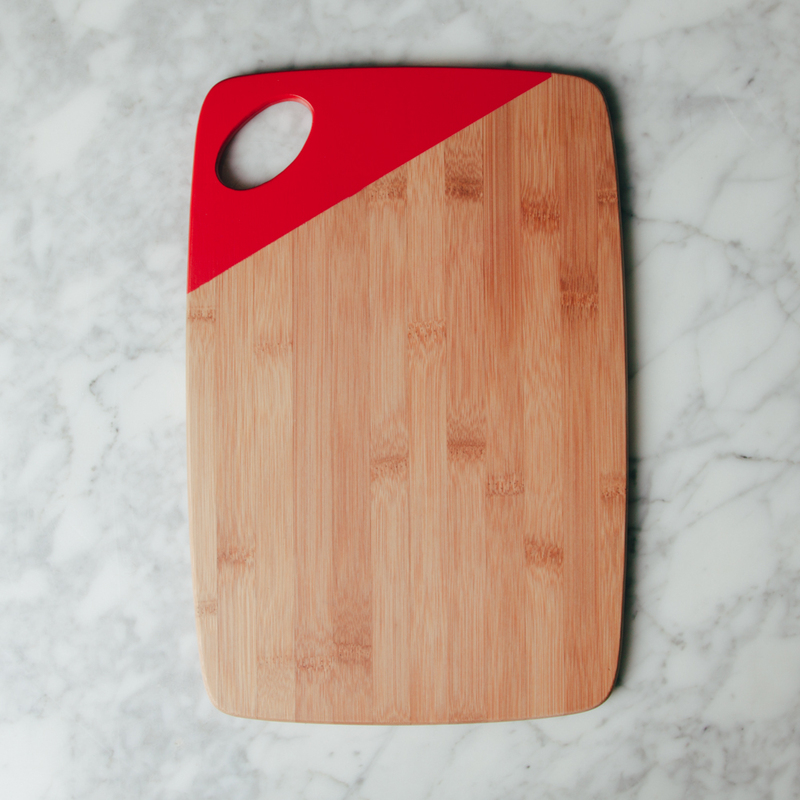 Each item comes packaged in gorgeous wooden butcher blocks for convenient storage and easy gift giving! 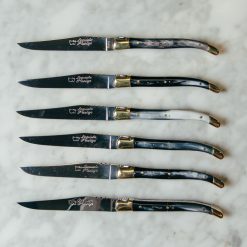 Due to the handmade nature of this collection please allow 2-3 weeks for delivery.